MASSIVE VOODOO: MV's Jar's Basing Class ahead - One final seat free again! MV's Jar's Basing Class ahead - One final seat free again! 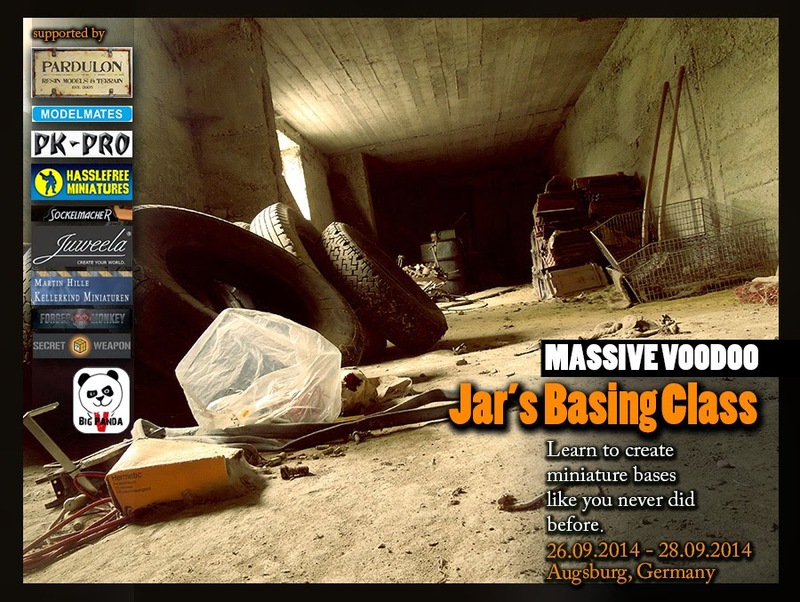 You want to be a part of MV's Jar's Basing Class II? Well then you are lucky - unfortanetely one participant isn't available anymore and leaves a free set in this class! 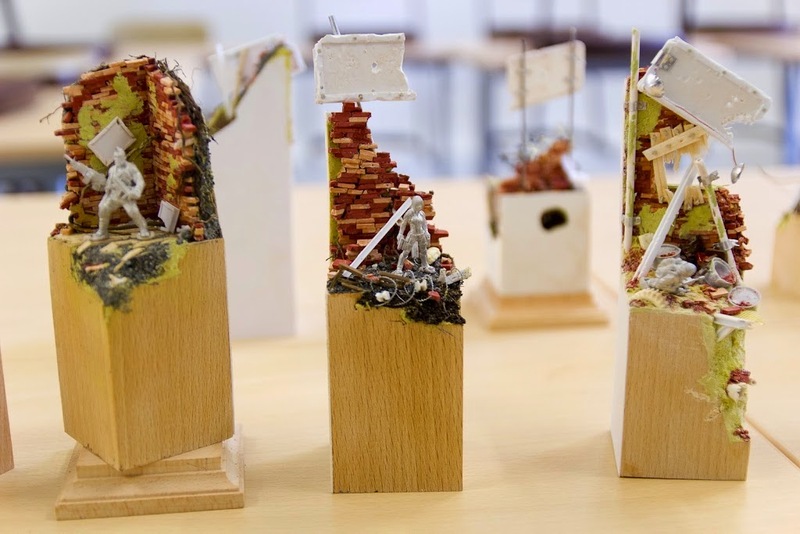 Are you ready to learn to create miniature bases like you never did before? Find details here - one last seat left! And a review of the first issue here! There are 0 Kommentare for MV's Jar's Basing Class ahead - One final seat free again!